Here we go through some of the best Lenovo Vibe C alternatives in terms of technical features of the device. 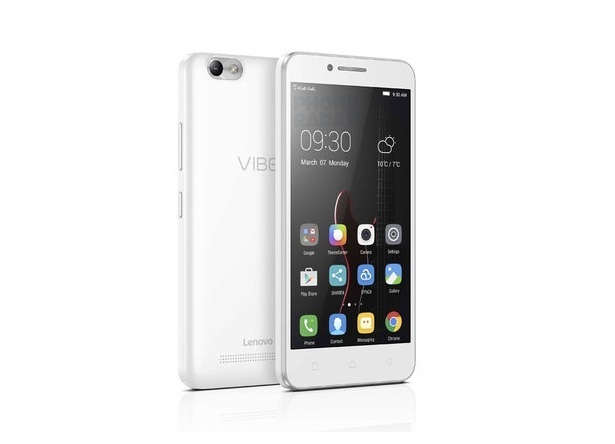 Lenovo mobile has officially launch Lenovo Vibe C smartphone in China/India very recently and there is lot to be said about this entry level 4G smartphones price below $100. 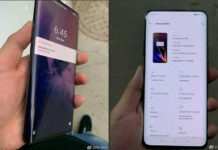 Since this smartphone is launched in India it competes with many other phones which are already available in the market. And here are some of the Lenovo Vibe C alternatives. Micromax is one of the most preferred Indian brand when it comes to smartphone and tablet PC’s. 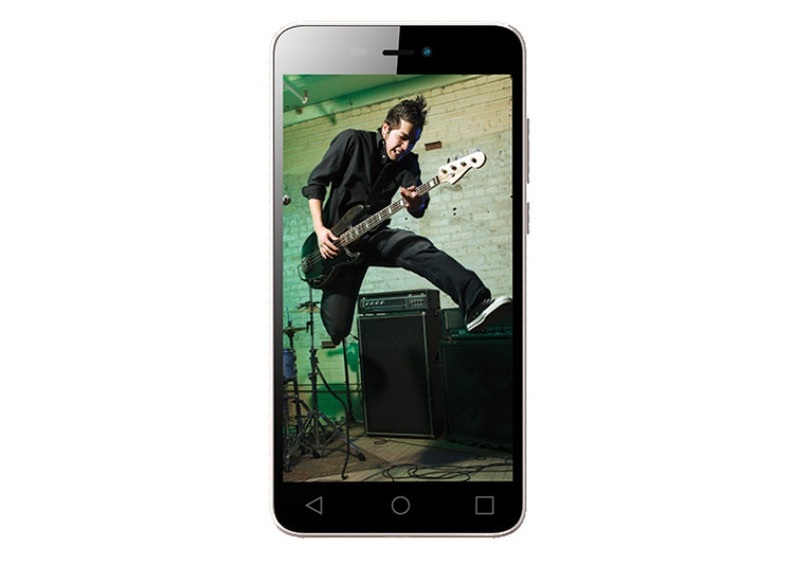 Success to Canvas Spark 2 Micromax Canvas is one of the cheapest 5.5 inch smartphone available in India. 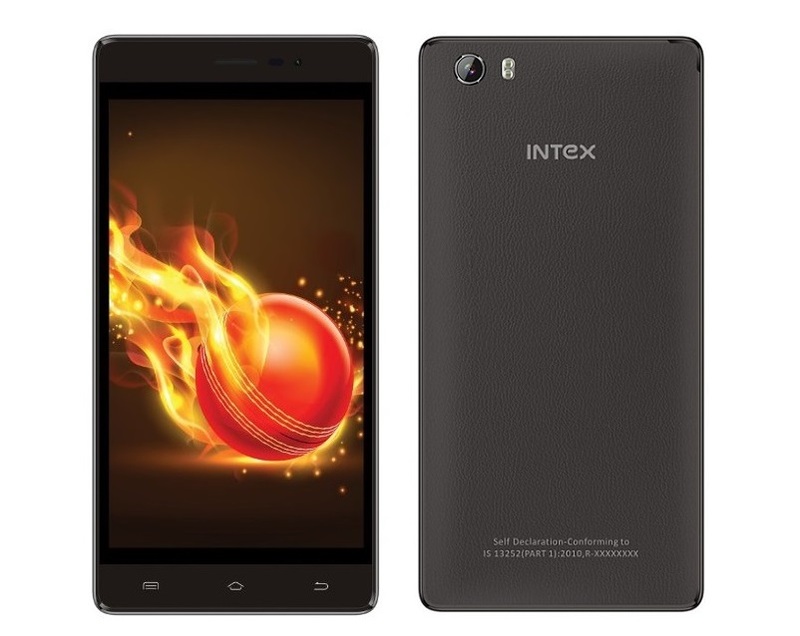 Alongside serving as Canvas Spark 3 alternative, the Intex Aqua lion 3G is one of the best suited phones available at rupees 4999. One of the best features of this smartphone is the 3500 mAh battery which provides up to 10 hours of talk time – pretty great for a smart phone at this price tag. Yeah this is one of the Lenovo Vibe C alternative as well. 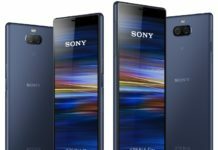 Still looking for options, then checkout the best Android phones under Rs 5,000 in India and this list by us is not saturated as we update it monthly. So guaranteed that you will have fresh results from our side.